SE Corner unit in Prime South Cambie location in the popular Churchill Gardens complex - This 2 bedroom 2 bath home is located on the QUIET side of the building. At 984 SF, this LARGE suite features bright & open concept floor plan. The fabulous Marpole/Oakridge community centre is right across the street and you will be within steps to Churchill Secondary (with IB programme) and Laurier Elementary. 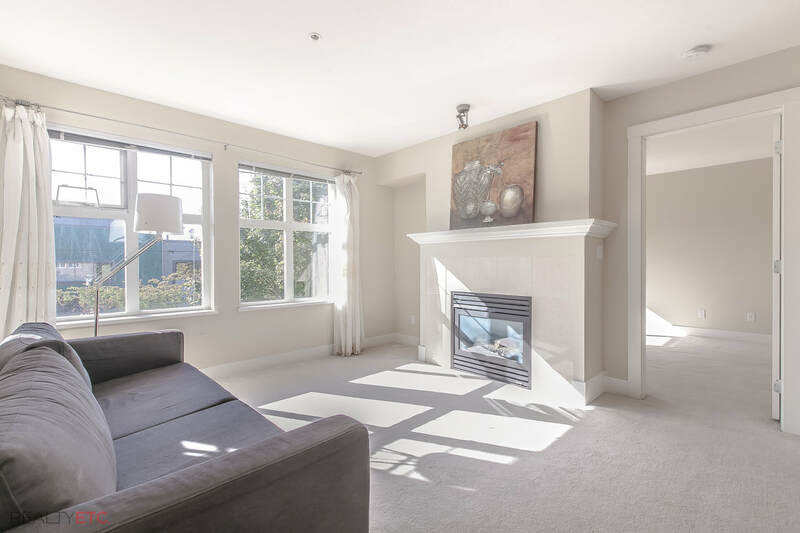 Superb access to Canada Line, Langara College and shopping centre.